…how we perceive the world and how we act in it are products of how and what we remember. We’re all just a bundle of habits shaped by our memories. An to the extent that we control our lives, we do so by gradually altering those habits, which is to say the networks of our memory. No lasting joke, invention, insight, or work of art was ever produced by an external memory. Not yet, at least. 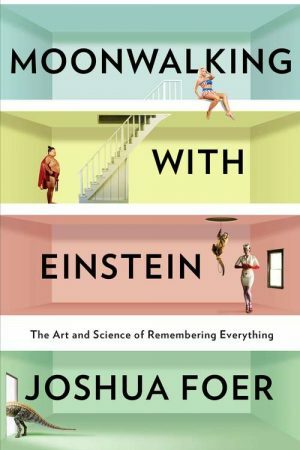 Our ability to find humor in the world, to make connections between previously unconnected notions, to create new ideas, to share in a common culture: All these essentially human acts depend on memory.